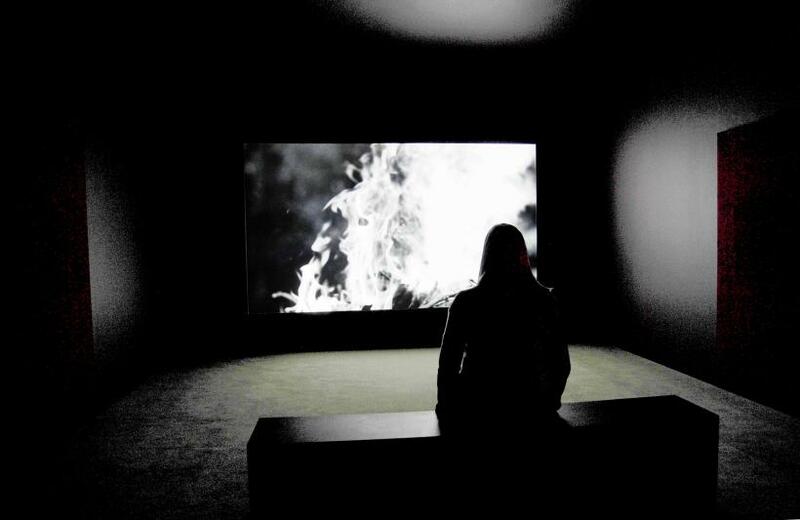 Every five years the British Art Show, now in its eighth edition, tours four venues throughout the UK. 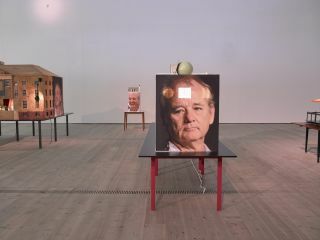 The scale of the exhibition is colossal, the curatorial impetus similarly large in that it seeks to gauge the current climate of contemporary British art, dispersing a taste of it throughout the British Isles from Leeds to Edinburgh, Norwich and Southampton, in the course of just over a year. There are some well-defined curatorial parameters that help to clarify what is meant by a show of ‘British’ art and artists. First of all the exhibition is not generational, there is a wide range of artists at varying points in their careers on display. Secondly, the artists included must have worked in the UK at some point over the last five years and considerably contributed to the British art scene within that time. This is certainly a far less restrictive approach than you might imagine a show like this to present. Accordingly, there is a huge range of artists featured, not only from throughout the UK but internationally too, the total number being forty-two. Twenty-six of this number has produced specifically commissioned works. Throughout the exhibition there is an emphasis on what might be deemed as more traditional mediums: painting, drawing, certainly the continuing trend for ceramics. The on-going turn back to making, for example, is very much present in the ceramic work of Jesse Wine, the drawings of Pablo Bronstein and the paintings of Lynette Yiadom-Boakye. These artists definitely respond to and through the digital, despite employing mediums that are firmly rooted in the material world. 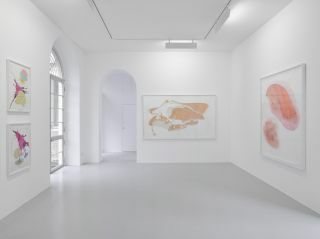 However, they are excessively literal renderings of the curatorial imperative at work here, of this turn within contemporary art in general even. 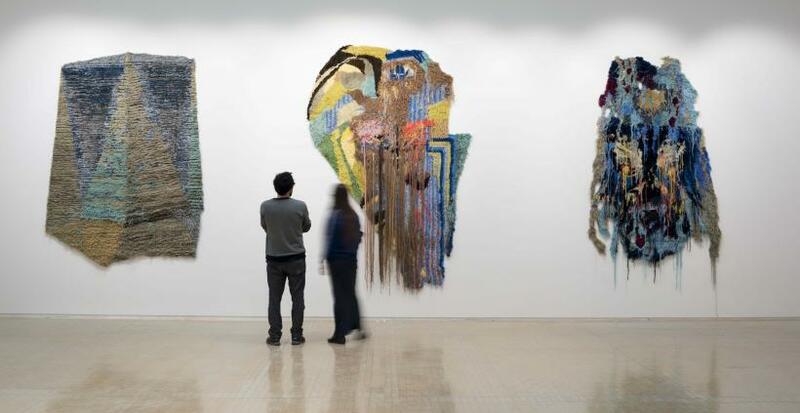 It is unfortunate that the curatorial framework of this exhibition situates these artists in this very literal way and as a consequence perhaps downplays their work, as they function far more effectively beyond this show. Another ‘trend’ identified is the on-going synthesis of the visual arts with the applied arts. This is apparent through the inclusion of figures like Martino Gamper, a designer, and the graphic design collective Abake. 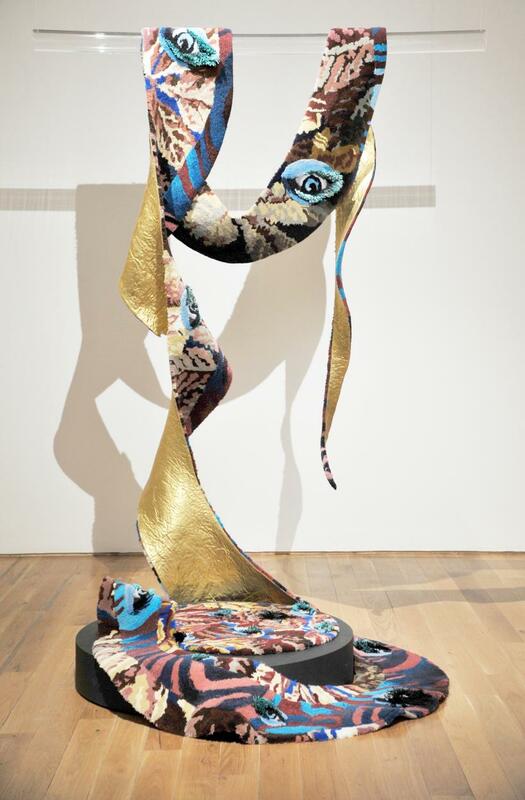 Going the other way, so to speak, is Linder’s ‘Diagrams of Love: Marriage of Eyes’ (2015), a woollen rug that references not only art history but also the worlds of crafts, textiles and printmaking. 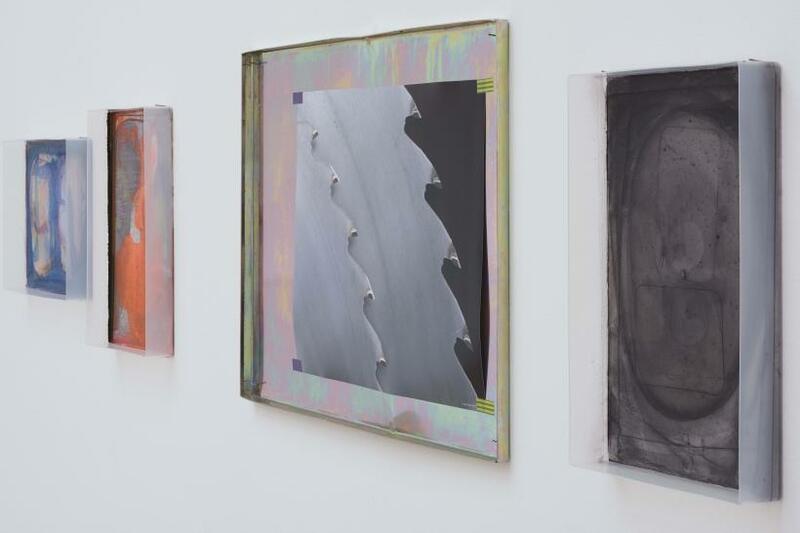 Sitting alongside these works is a typically anarchic Laure Prouvost piece that every few minutes plunges the gallery into darkness followed by flashing disco lights and then the song Les Champs – Élysées blaring out over elevated speakers. This is just one articulation of this sound and light piece; more ‘interruptions’ take place that give voice to a range of objects. Prouvost is an artist who always brilliantly explores the dimension between the virtual and the physical world of objects in her installations, coaxing viewers into the strange void between the two. 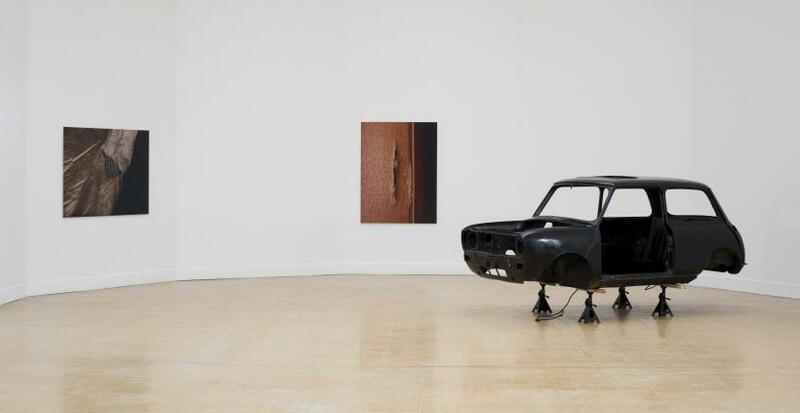 Within this context the piece is somewhat lost amongst the severity of the show as a whole. However, Prouvost does offer some light relief from an exhibition that can be slightly humourless in its meticulous curation. 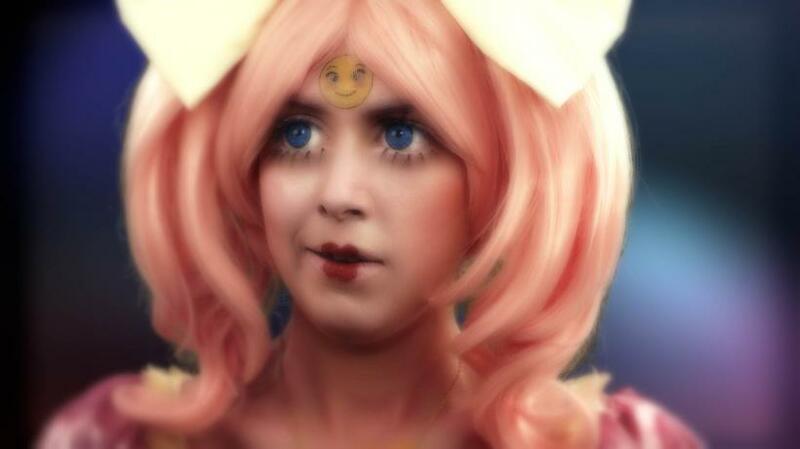 Prouvost’s work is thankfully full of life, as is the nearby work of young Glasgow based artist Rachel Maclean. Her hour-long video work, ‘Feed me’ (2015) is a move into a far more polished and filmic rendering than previous efforts. The hyper-hyper-sexualised, cartoonesque aesthetic brilliantly mimics and exaggerates that of contemporary culture. 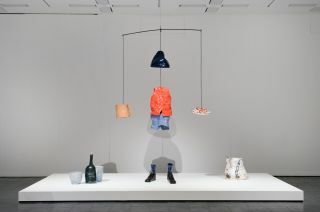 The dystopian world Maclean constructs, with its meditation on adult infantilism, is absolutely a highlight of the exhibition. In another downstairs gallery Yuri Pattison brilliantly treads the line between sculpture and video, whilst also exploring the mechanics of contemporary mass cultural production – another theme throughout the exhibition – in a very clear and concise work. ‘the ideal’ (2015) features footage from a bitcoin mine in Tibet alongside real, now sculptural, equipment from the mine. It is a very successful rendering of this strange new frontier between materiality and the digital, between labour and epic digitalized financial systems. Close by, Bloomberg & Chanarin’s work ‘Every piece of dust on Freud’s couch,’ displays high-resolution radiographic quartz prints of DNA literally gathered from Freud’s couch by a forensic team. 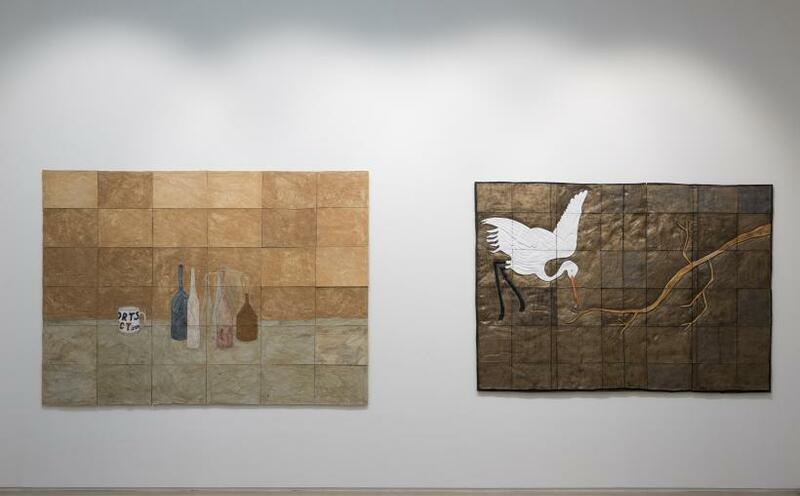 The images are carefully harvested microscopic visual materialisations of the history of psychoanalysis. 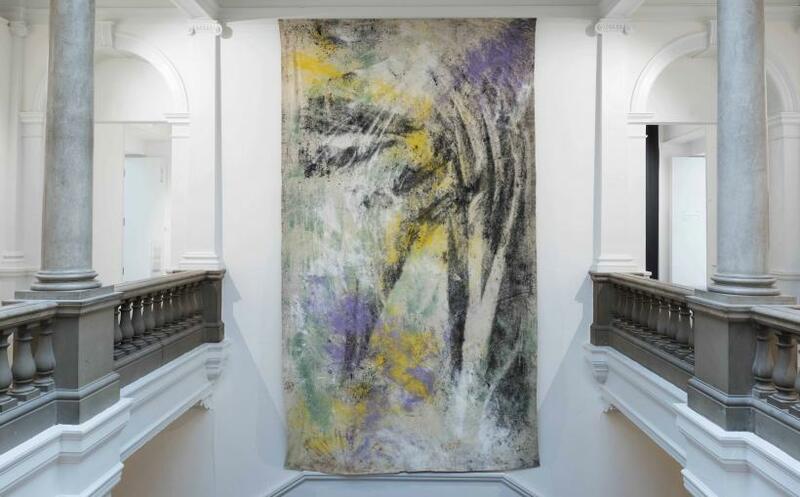 There is also one huge tapestry-like print on the wall, vivid and abstracted because of its microscopic nature, resembling the famous rug that remains on Freud’s couch to this day and also, like Linder’s work, seems to reference the visual world of textiles and printmaking as well as the digital. Throughout the British Art Show 8 there are some brilliant pieces by contemporary artists working today with a substantial connection to Britain. The consideration of how to engage with the material world is certainly explored throughout, as it unavoidably is by the global population today. What seems to fall away though, when considering the show as a whole, is an emphasis on a wider reaching political and socially engaged rhetoric across the works collectively. In some ways the British Art Show 8 feels quite closed, very much existing within the bounds of an art world that has always struggled to reach wider audiences effectively. Regardless of this, over the next year and in the three cities that follow Leeds, masses of people will see this show and in its strengths and short falls there is plenty substance worthy of valuable debate.